Before adding the booking form to your webpage, you need set up your business by adding your locations, services and providers. 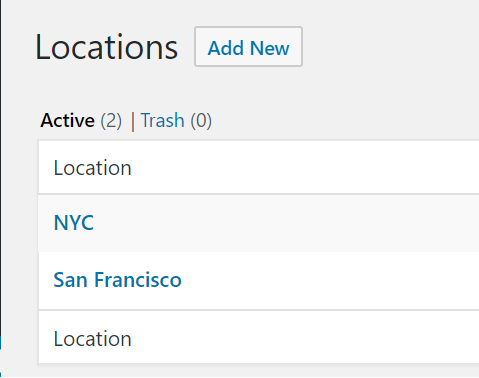 Under WP Admin > BookingRobin > Locations tab, click Add New to add a location. Enter location information. You must create at least one location. 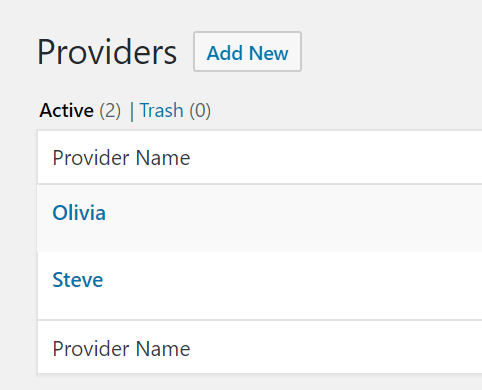 Under WP Admin > BookingRobin > Providers tab, click Add New to add a Provider. 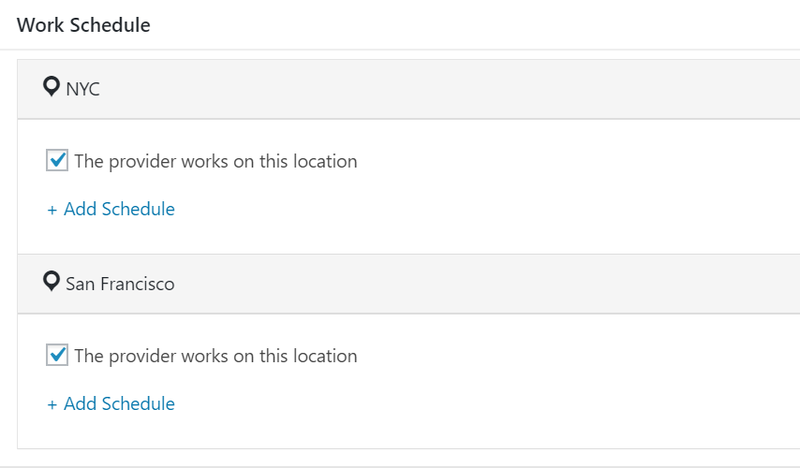 Add provider detail info, and add provider's work schedules on each location. For more details on how to set up your providers, please check this documentation. 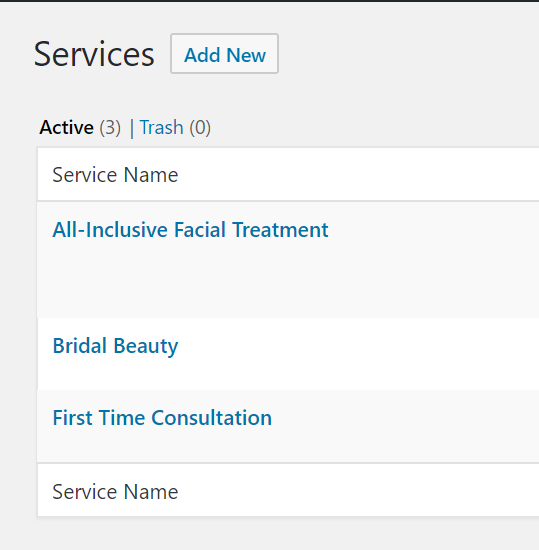 Under WP Admin > BookingRobin > Services tab, click Add New to add a service. Input service title, length, price and other info. Select all applicable locations and providers for your service. For more info on how to set up your services, check this documentation.